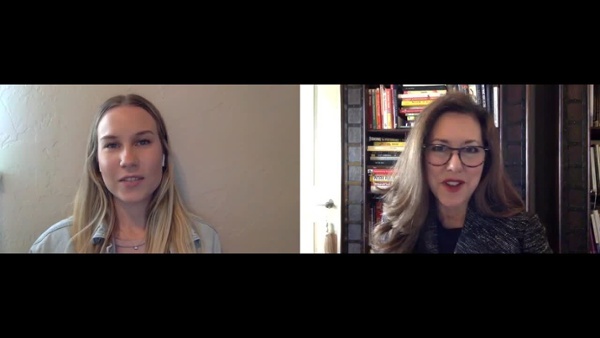 We dove deeper into questions such as, "can you tell us more about your focus on millennial/ GENX coaching and why that particular group of people is your coaching focus?" and also "what are some of the characteristics and collective strengths of the millennial generation that you’ve seen during your time coaching them?" Aurora shares why she is so passionate about coaching this generation and what makes millennials so unique from other generations today. She has a pulse on what millennials value and provides exclusive insight into her research. You're definitely not going to want to miss this interview! If you are interested in learning more about career coaching during the apprenticeship curriculum, click here. If you are interested in applying to become an apprentice and receive industry-leading coaching, apply today.